Excellent experience. Our guide was a learned and highly efficient lady. Starting from the convenient pick up, to the beautiful narration en route to Schonbrunn palace, from the guided audio tour to the comfortable drop, everything was well organized and pleasant. Thank you, Klook. After a convenient hotel pick up, you'll meet your expert guide and hop onboard a comfortable, air conditioned coach ready for your sightseeing tour. 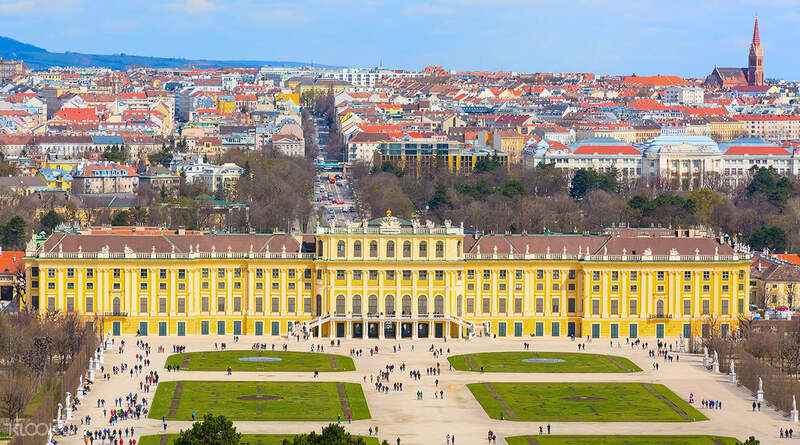 As you drive along the Ringstrasse bouvelvard you'll pass some of Vienna's most illustrious buildings. Have your camera at the ready to snap the grand Hofburg Palace, birthplace of Marie Antoinette, the impressive Museum of Art History and the imperious Vienna State Opera as your guide explains it's history and the legendary 'Opera Ball' event held there every year. 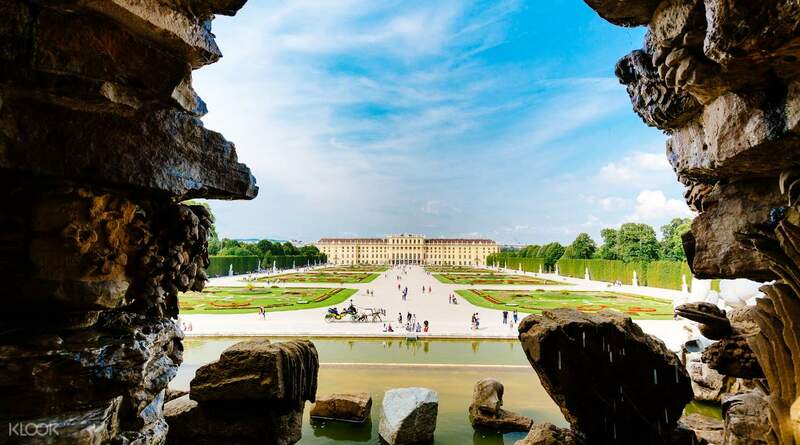 Then, you'll continue onto the opulent Schönbrunn Palace, one of Austria's foremost cultural heritage sites, and with your fast-track entry, start your guided tour straight away. You'll be transported back to the days of Imperial Austria as you walk through the extravagant rooms whilst learning about the rich stories of the palace's former royal residents such as the famed Emperess Sisi. Afterwards, you can enjoy some free time to stroll through the spectacular gardens complete with mazes and fountains or enjoy a coffee and slice of strudel at one of the many on site cafes. 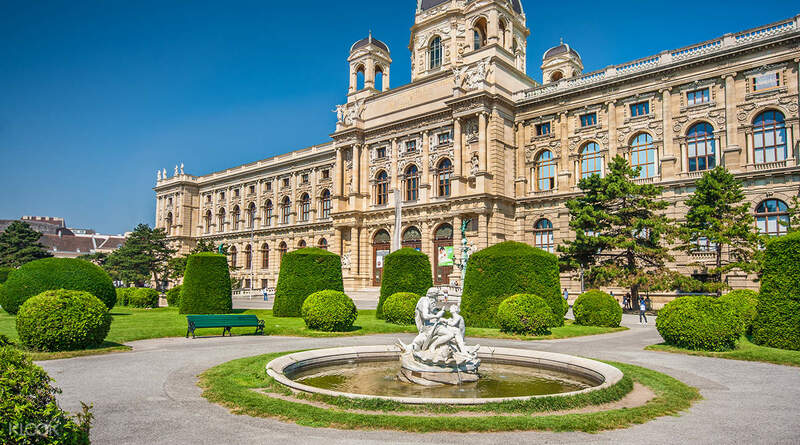 Next, you'll visit the 18th century Belvedere Palace Museum housing the largest collection of Klimt artworks including the iconic 'The Kiss' painting. Finish the tour with a drop off at Südtiroler Platz where you can choose an optional transfer back to the State Opera. 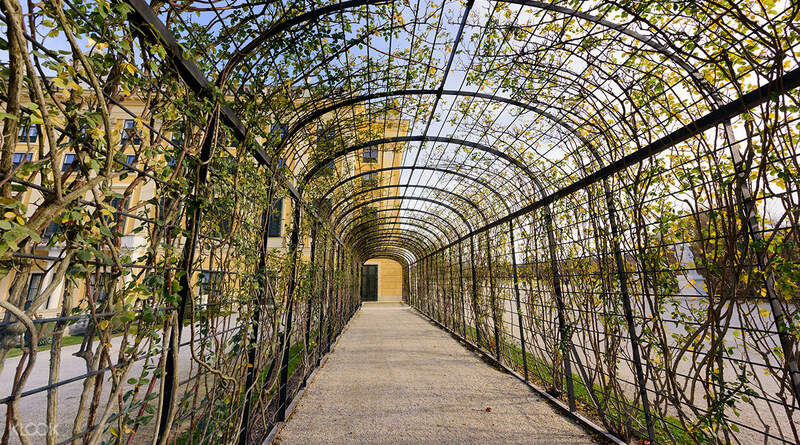 Walk through the extensive and spectacular gardens complete with terraces, fountains, and a maze! Excellent experience. Our guide was a learned and highly efficient lady. Starting from the convenient pick up, to the beautiful narration en route to Schonbrunn palace, from the guided audio tour to the comfortable drop, everything was well organized and pleasant. Thank you, Klook. Excellent experience. Our guide was a learned and highly efficient lady. Starting from the convenient pick up, to the beautiful narration en route to Schonbrunn palace, from the guided audio tour to the comfortable drop, everything was well organized and pleasant. Thank you, Klook. We really loved this tour and had a wonderful time. The tour guide was highly knowledgeable and knew a lot about the history and cultural background of these building. He was also proficient in English. We will recommend this tour to all! Definitely worth the money! We really loved this tour and had a wonderful time. The tour guide was highly knowledgeable and knew a lot about the history and cultural background of these building. He was also proficient in English. We will recommend this tour to all! Definitely worth the money! It's a convenient way to see the city when you visit Vienna for the first time!! It's a convenient way to see the city when you visit Vienna for the first time!! Pick up time keeping is good. The guide is polite and present good. Pick up time keeping is good. The guide is polite and present good. This tour is a rip off! The only thing they show is the Schornbrunn palace with very limited time ! You could do this by yourself with own pace of time ! 4 of of in our group . We had a disastrous tour guide . She is elderly women with close to 6 feet height . Thin in size . She was very sacartic to everyone and not keen in answering Anyone's question. Sometimes she show face to passenger. I will as really disappointed with her attitude . Definitely she is not eligible to be your guide . Her explanations hardly understood and limited . Not friendly at all . It was total waste . I will never do any tour with this company because of guide attitude . We got down at the palace itself and found our own way back .! This tour is a rip off! The only thing they show is the Schornbrunn palace with very limited time ! You could do this by yourself with own pace of time ! 4 of of in our group . We had a disastrous tour guide . She is elderly women with close to 6 feet height . Thin in size . She was very sacartic to everyone and not keen in answering Anyone's question. Sometimes she show face to passenger. I will as really disappointed with her attitude . Definitely she is not eligible to be your guide . Her explanations hardly understood and limited . Not friendly at all . It was total waste . I will never do any tour with this company because of guide attitude . We got down at the palace itself and found our own way back . !